Already listed with our vinyl signs directory? Create and design concept of vinyl signs for your business in Phuket to make more profits on a business. 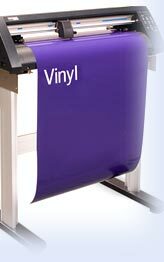 Make your custom to a perfect vinyl signs in Phuket and search for a high quality vinyl signs shop in Phuket to suit your need. Southern Events Management is a marketing company whose goal it is to provide client acquisition services for a wide range of clients. Our mission at Southern Events Inc is to create greater awareness.